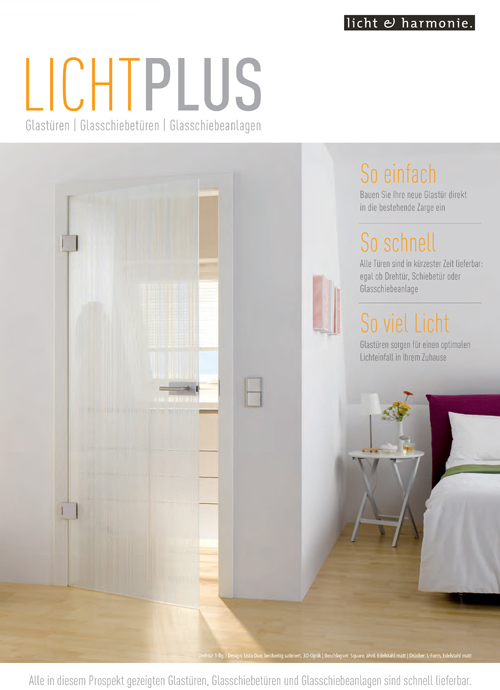 More transparency, more light, more inspiration! 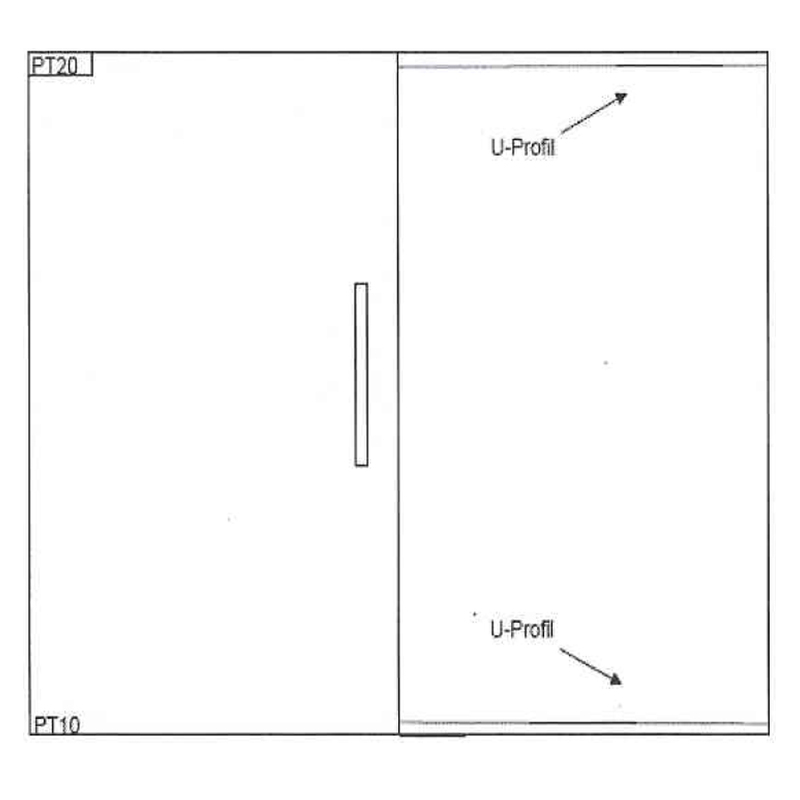 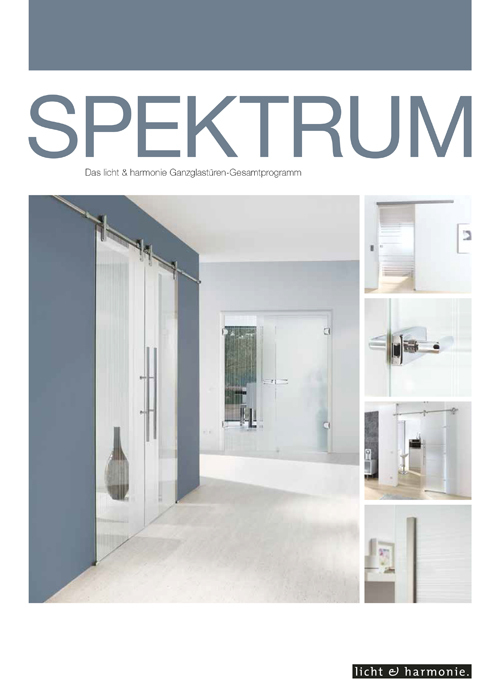 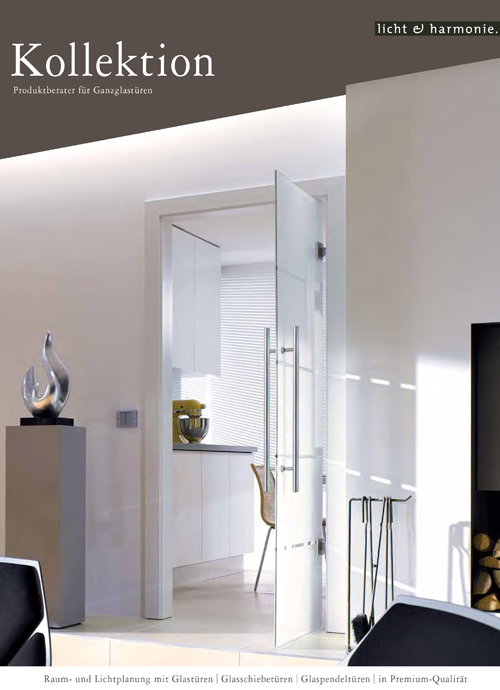 Be specific in what you require when choosing a design for your internal glass doors. 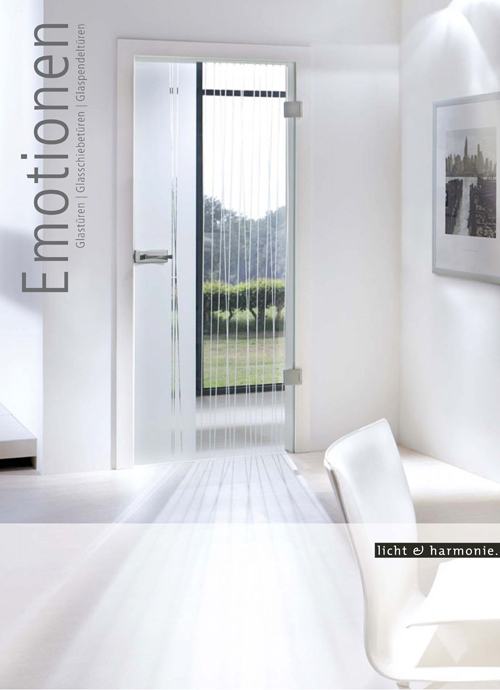 This will make your home the perfect retreat and an oasis of relaxation. 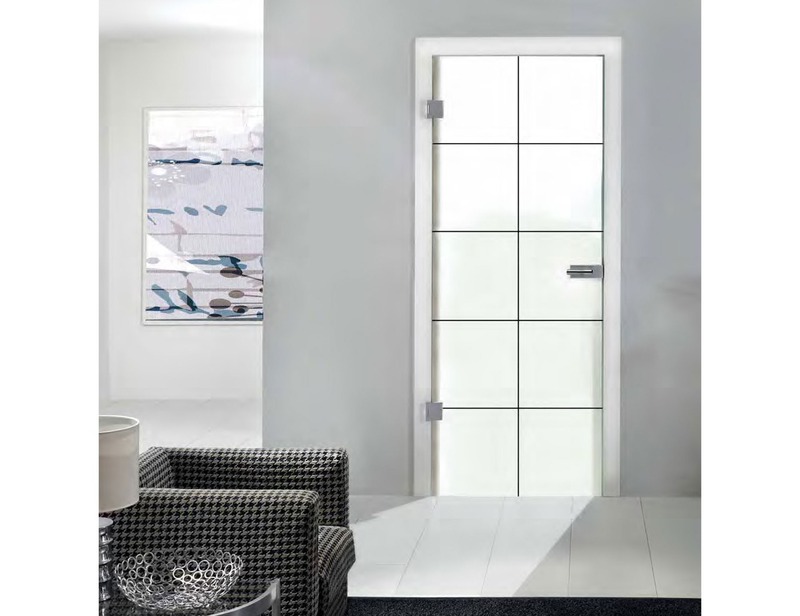 With a black and white effect, the Cassini black glass door collection provides a whole new living experience. 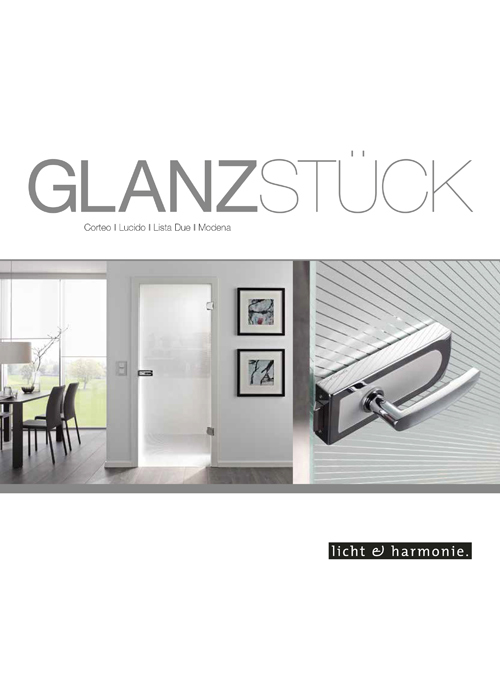 The high-quality finish reveals the exclusive door accents and invigorates the interior in a harmonious way. 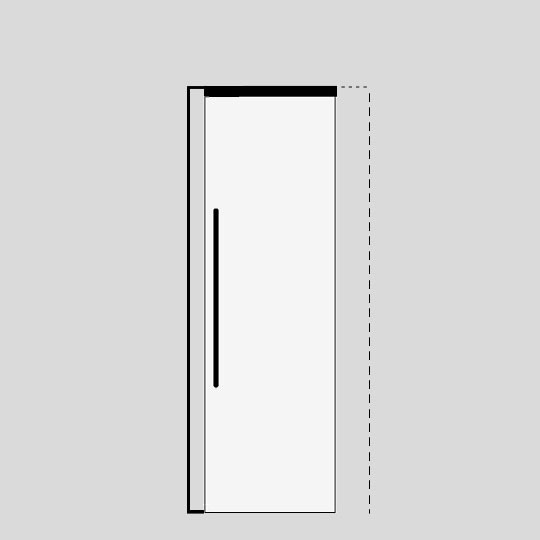 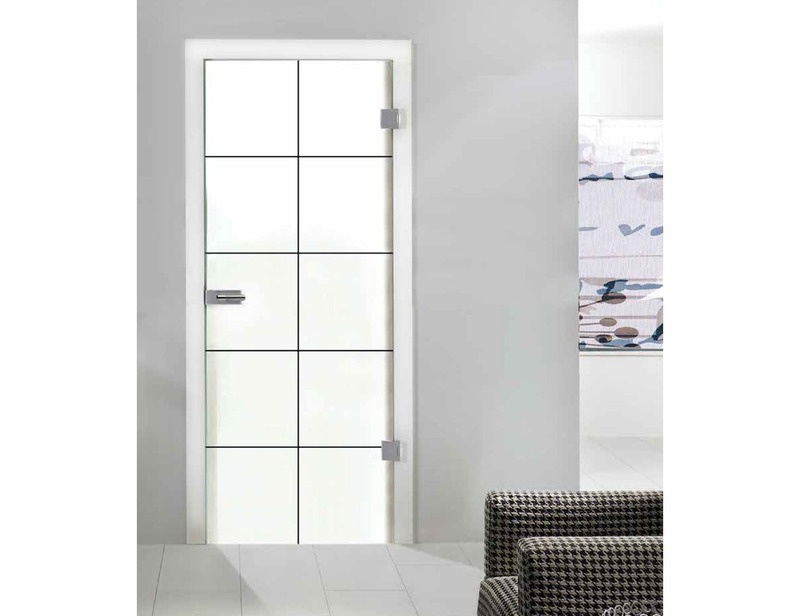 Put your made to measure door on show! 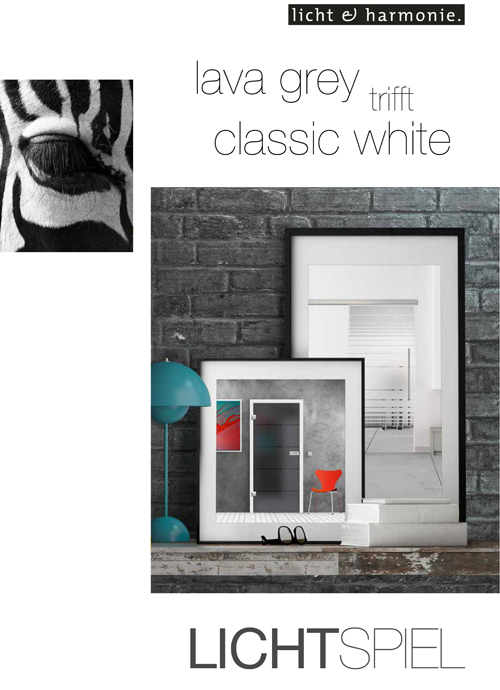 Immerse yourself in the world of timeless and exclusive designs! 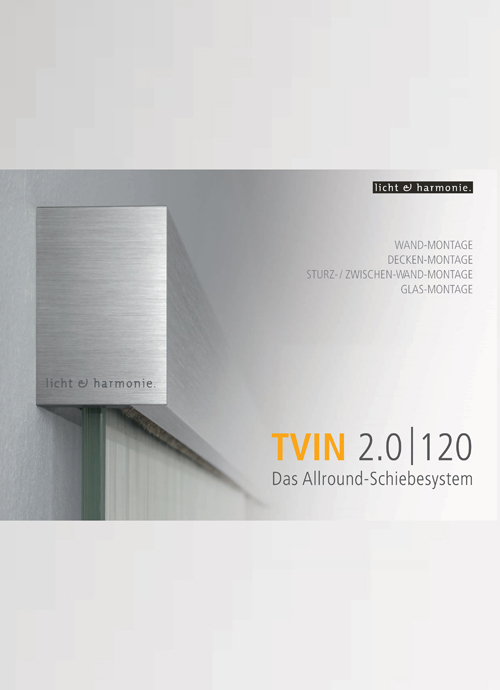 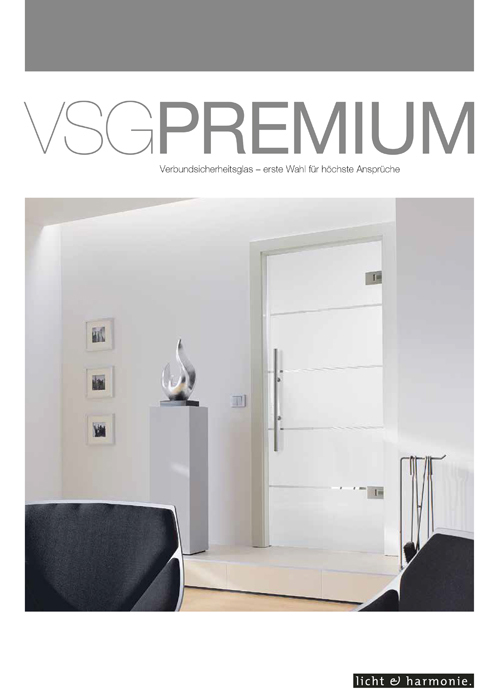 The VSG glass proves our attention to product development and innovation as important issues. 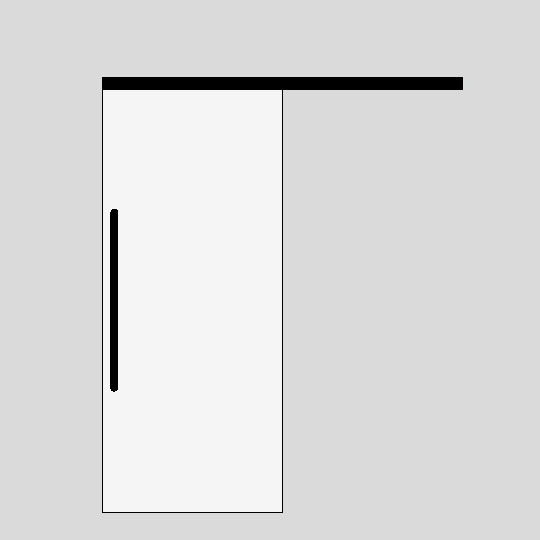 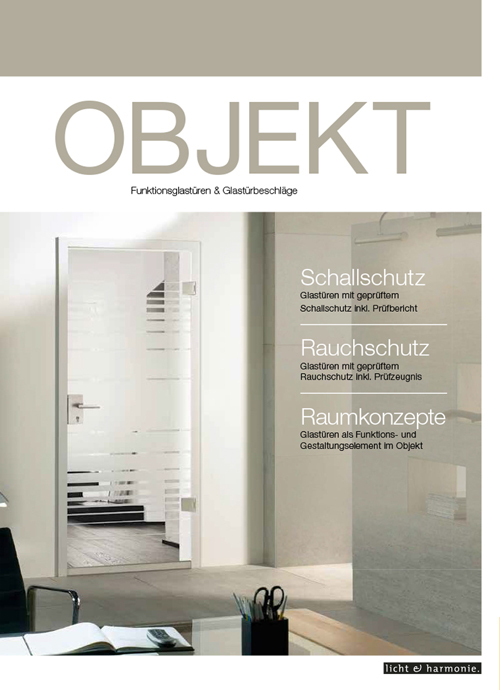 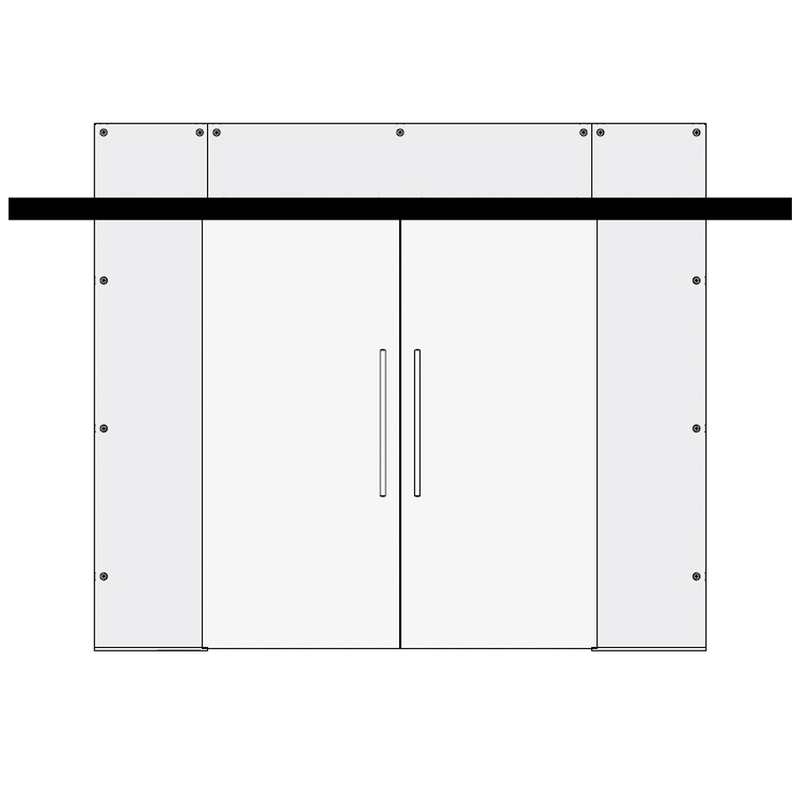 The perfect optical connection of white with black lines set the modern feel of this amazing glass door. 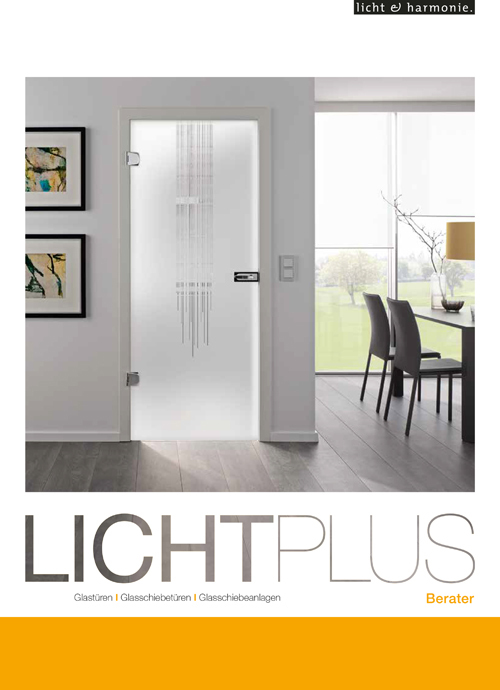 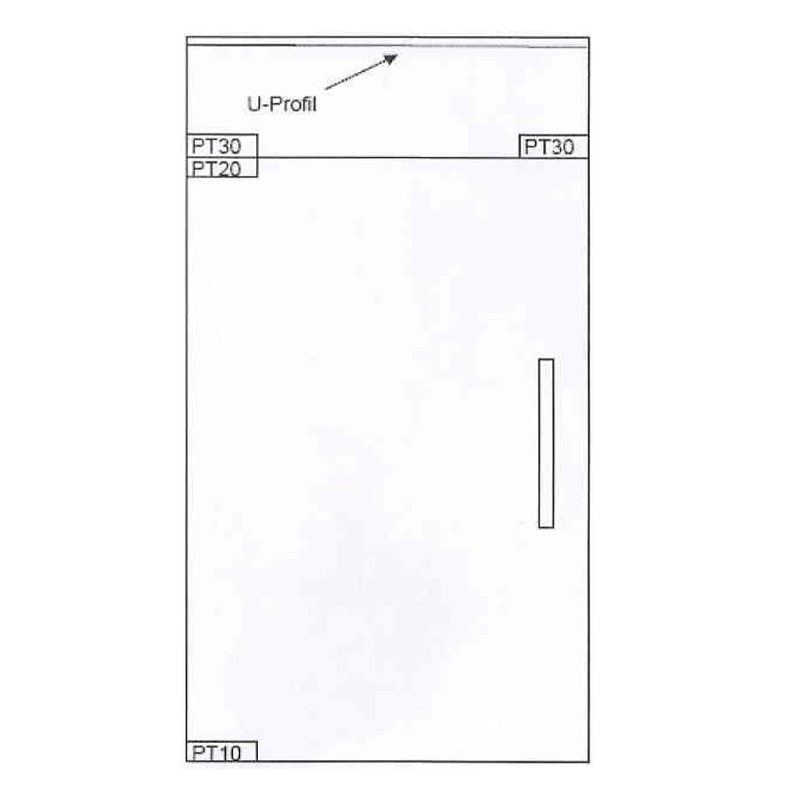 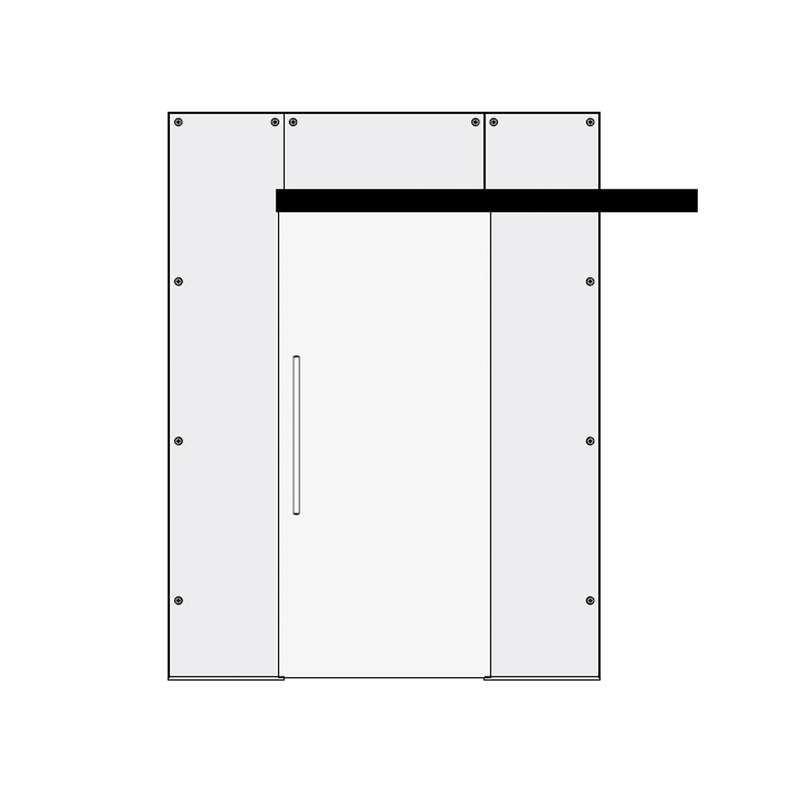 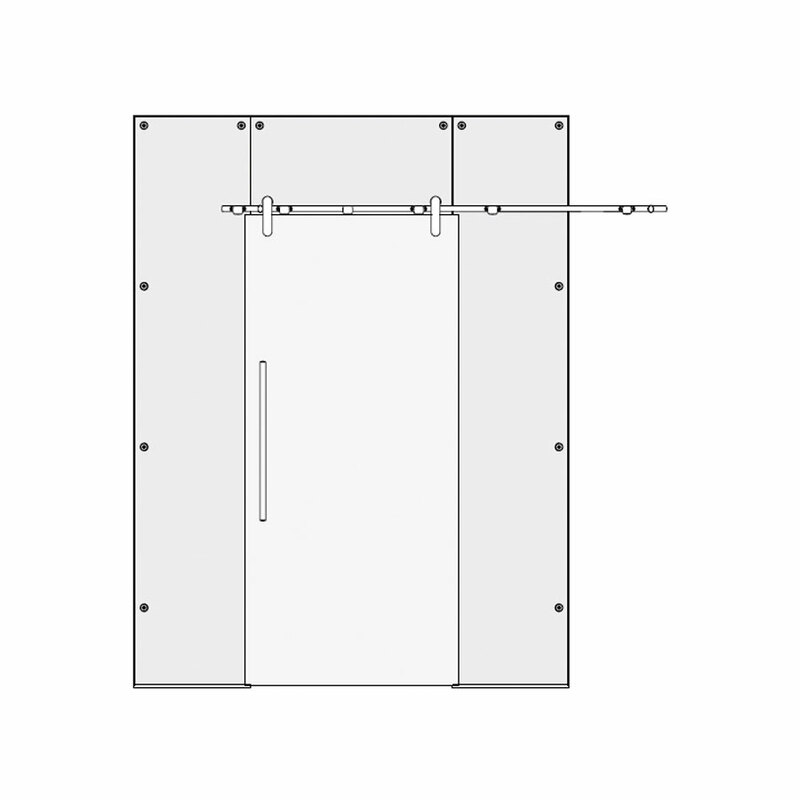 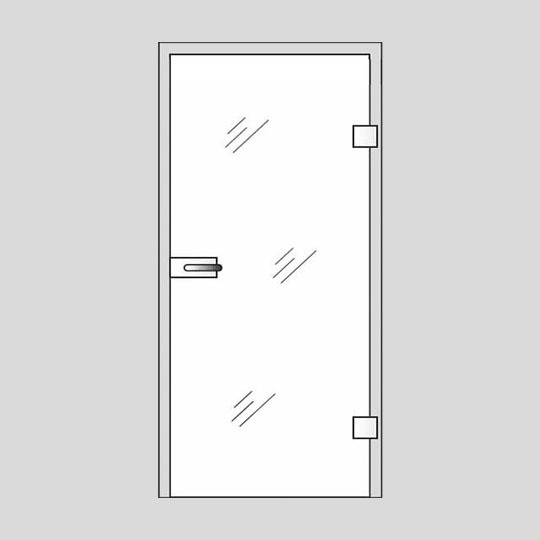 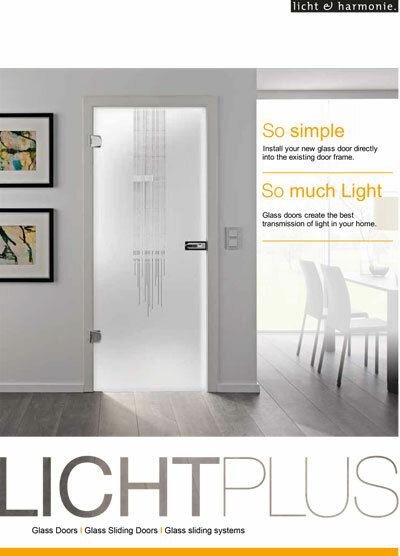 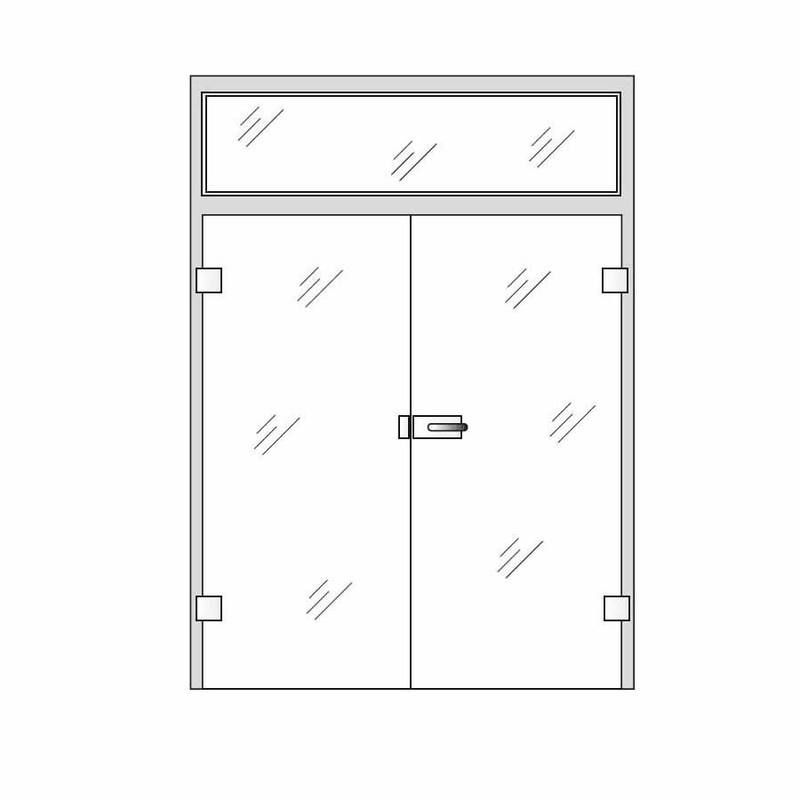 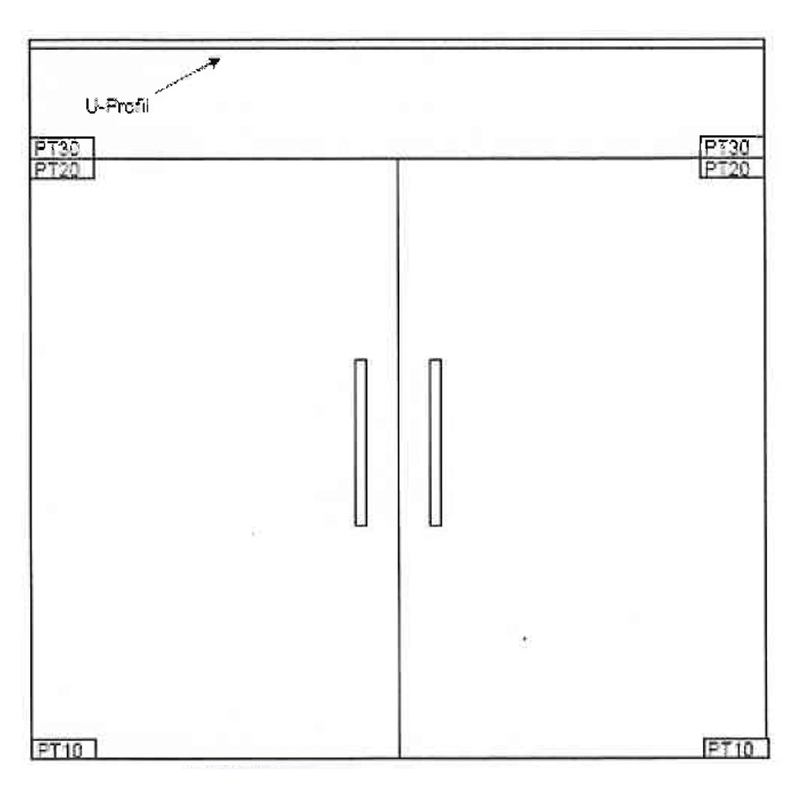 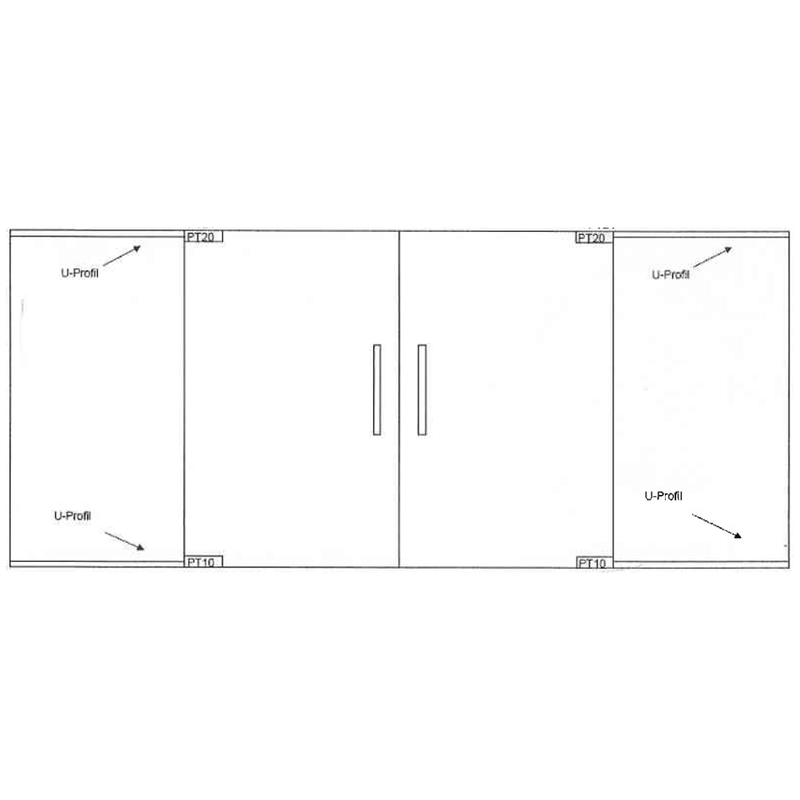 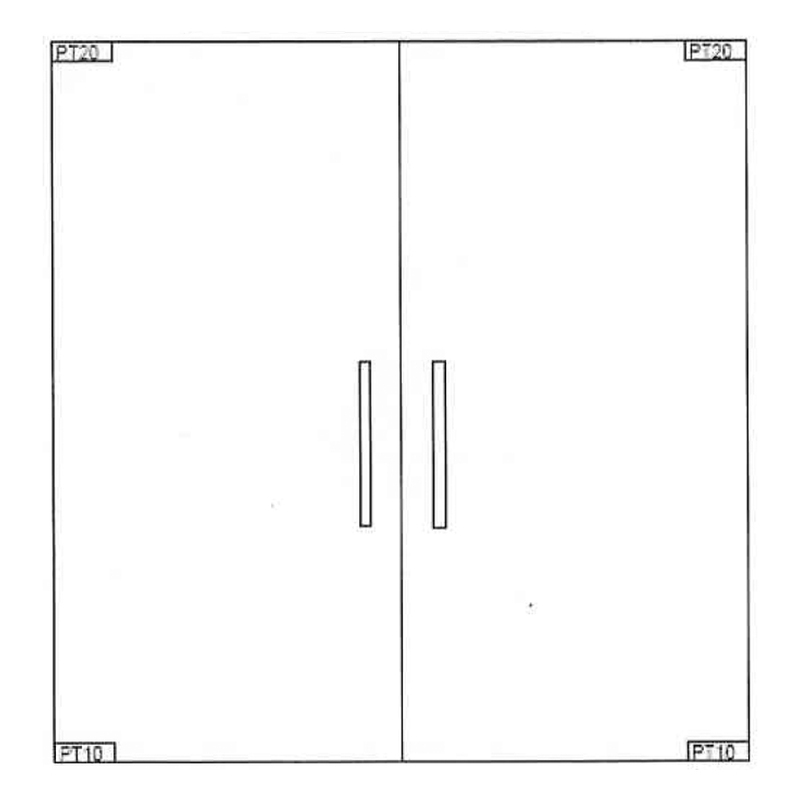 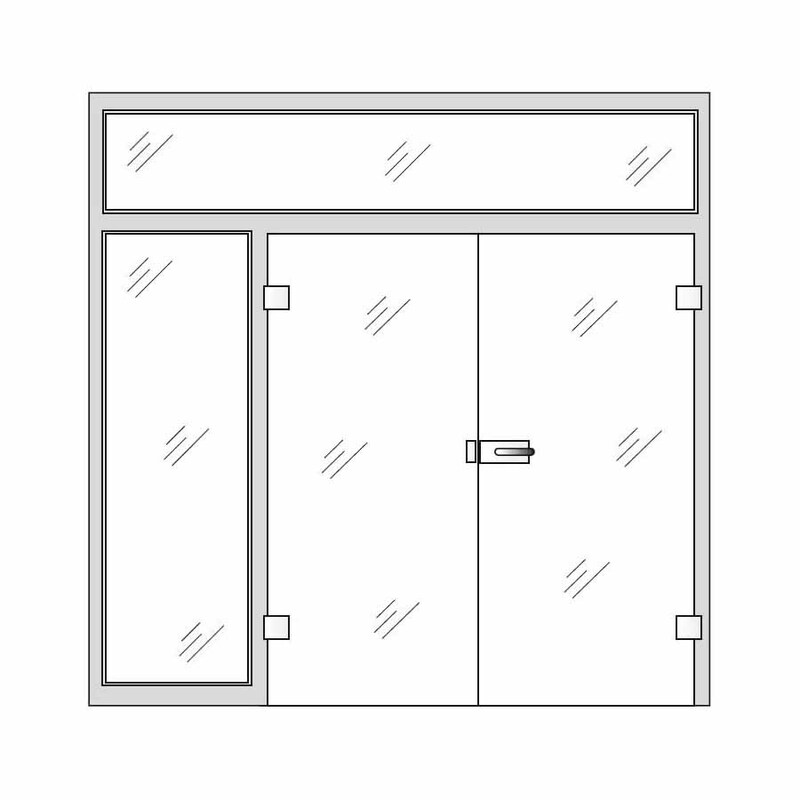 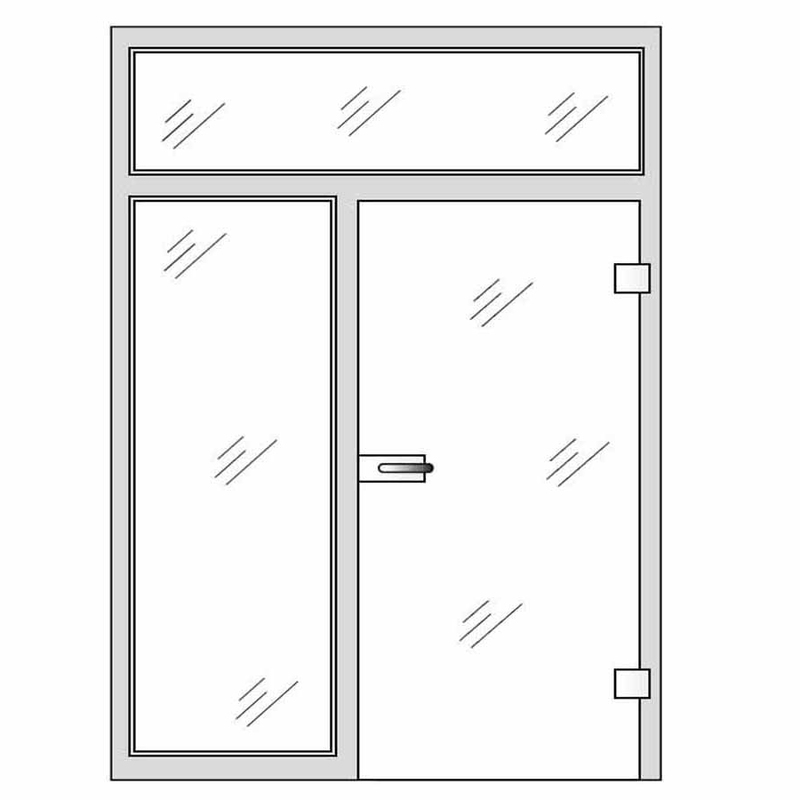 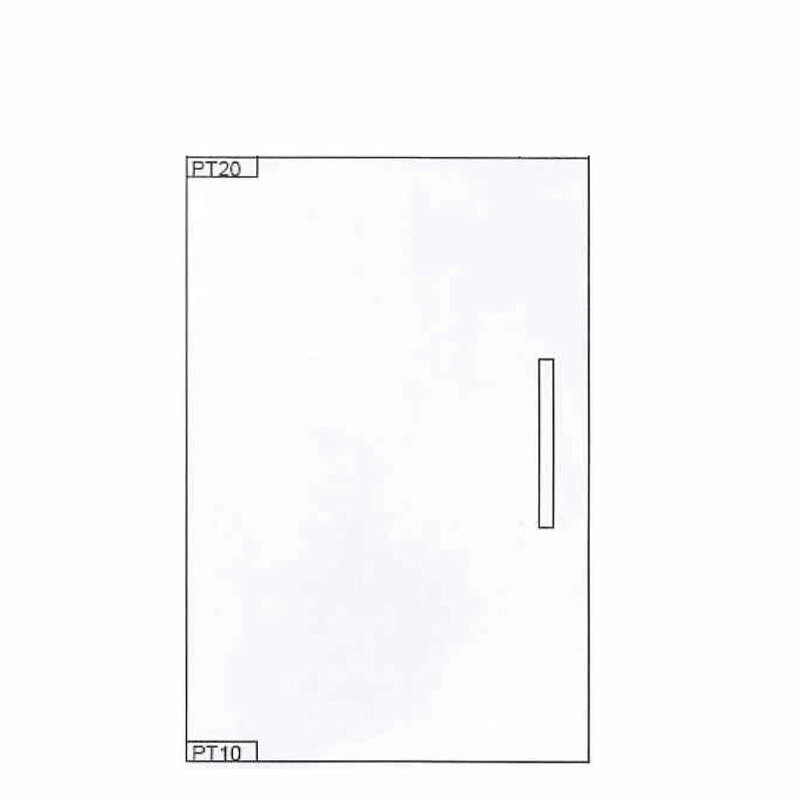 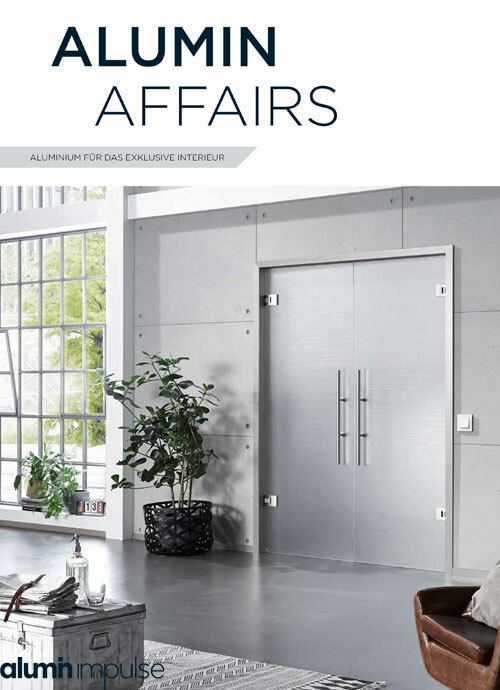 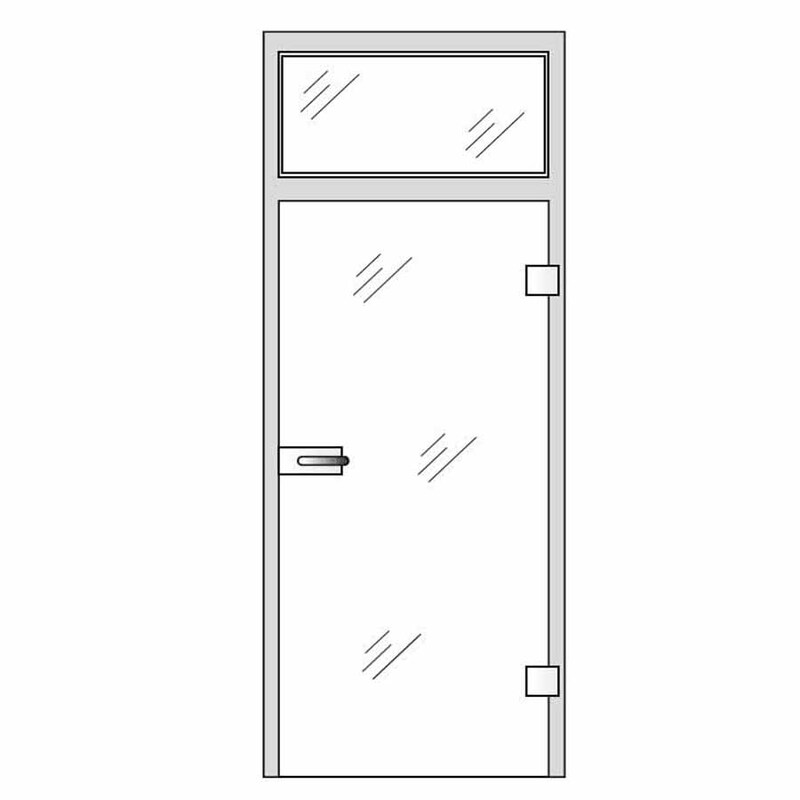 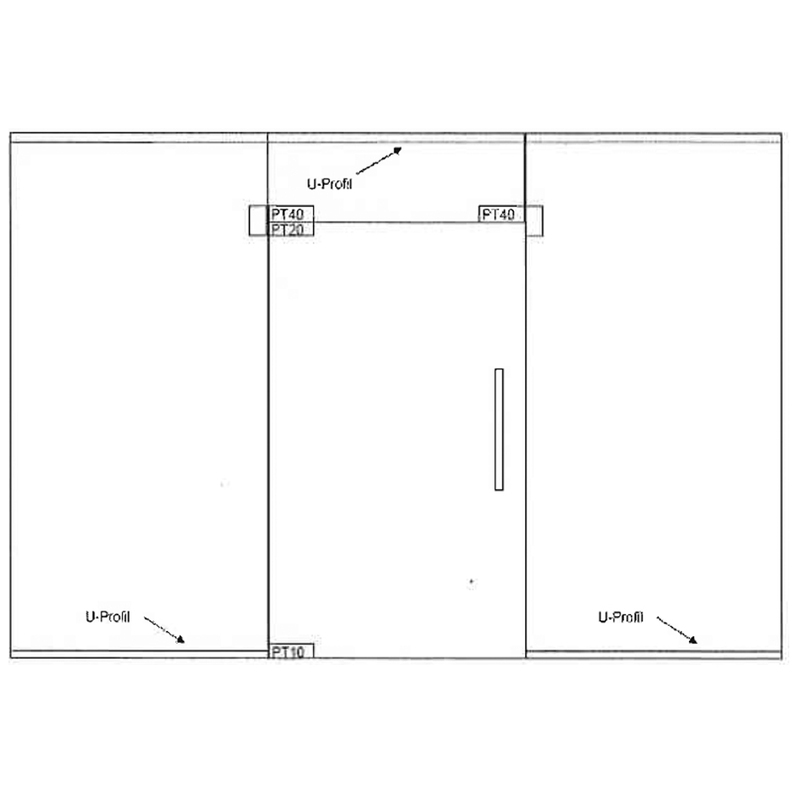 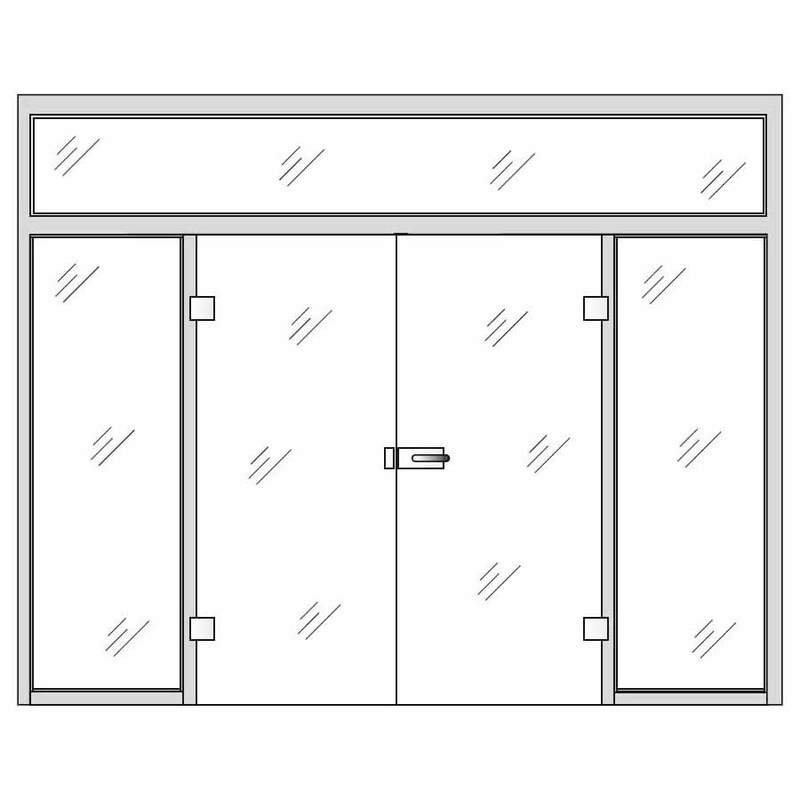 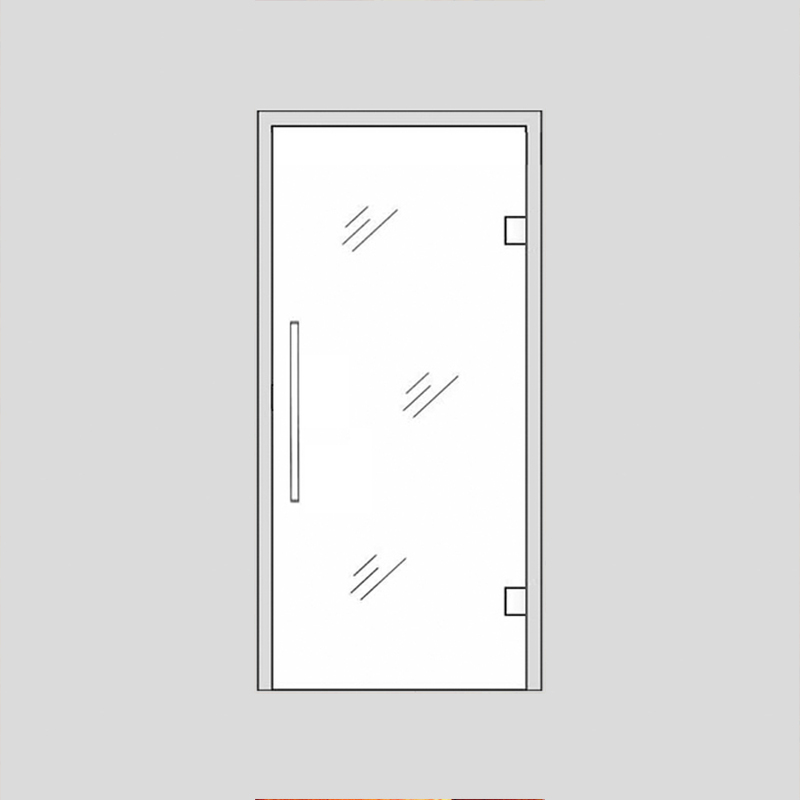 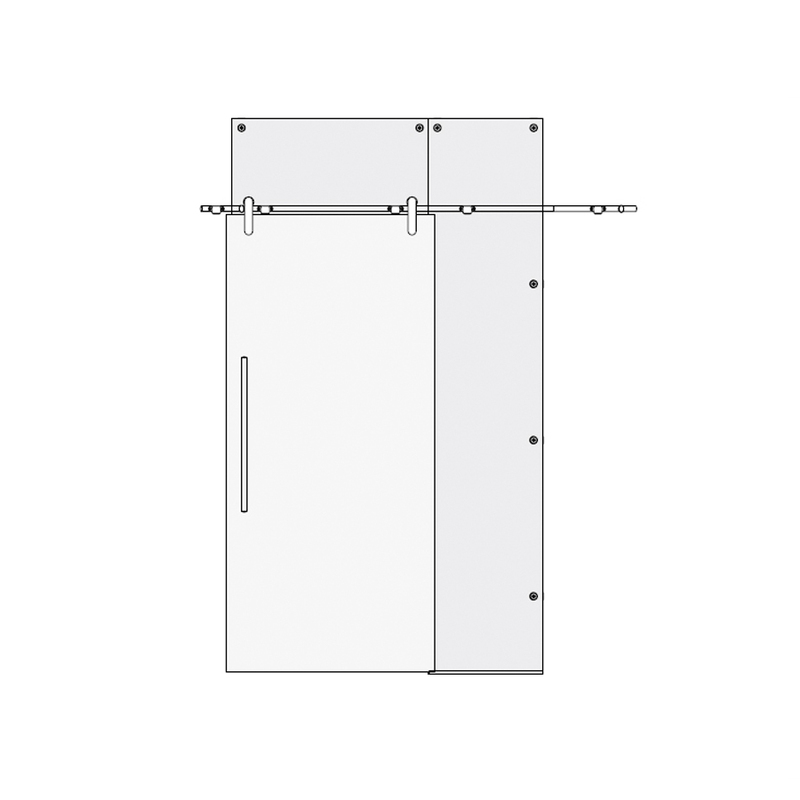 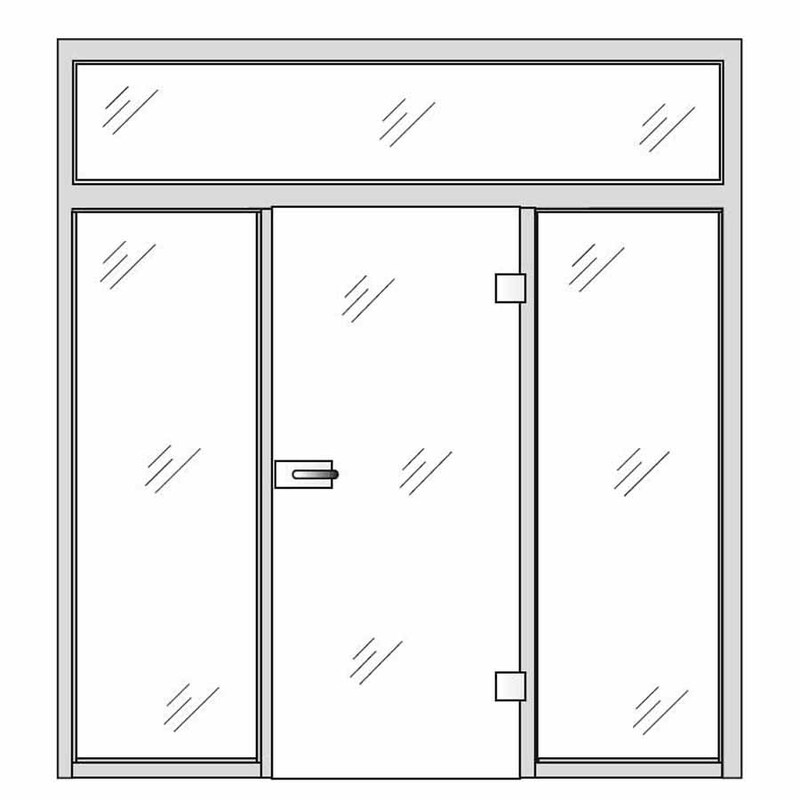 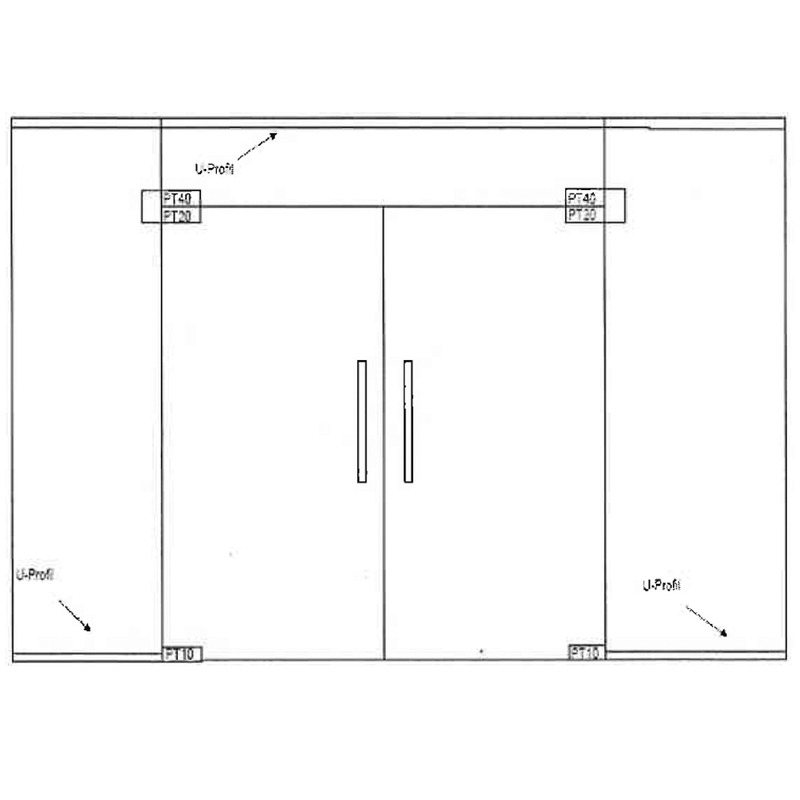 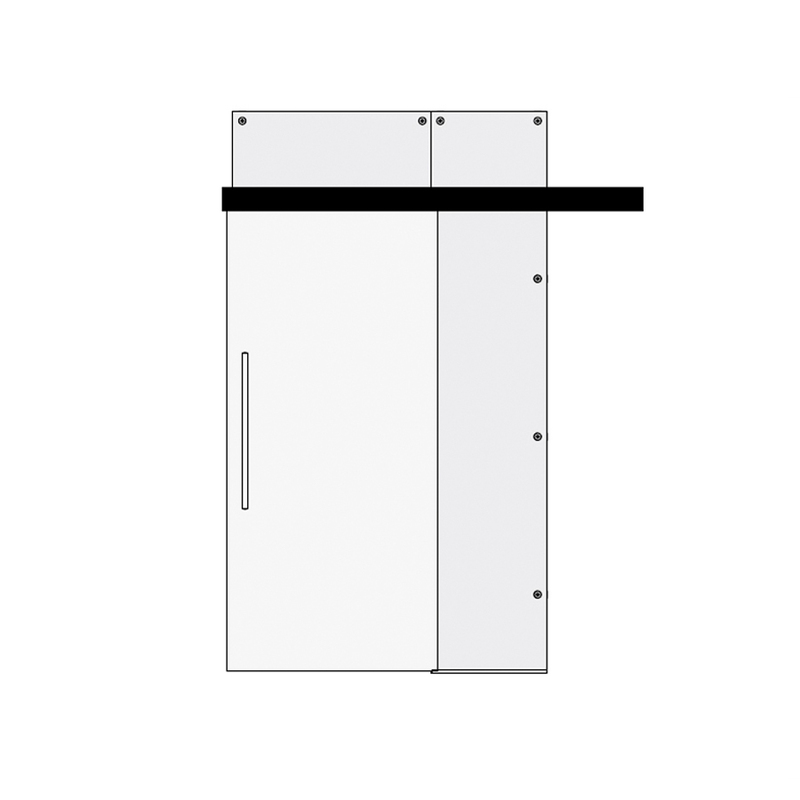 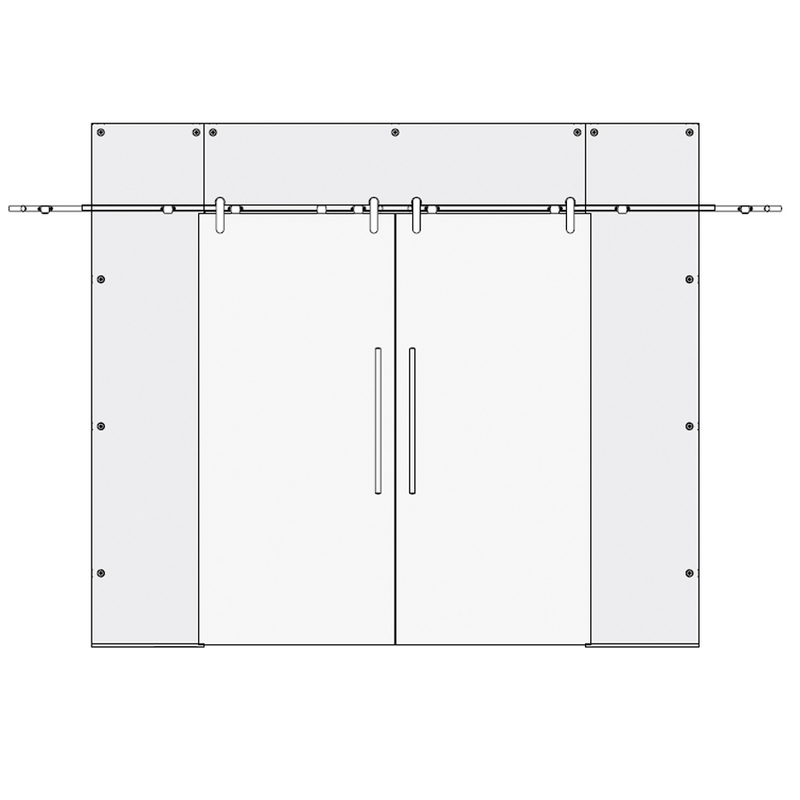 The Cassini glass internal door can be manufactured in sizes of up to (w) 1600mm and (h) 2500mm.